September. It's hard to even think about it yet - especially if you're an infant teacher. Oh my, it's hectic! But once you get through it, half the battle of the year is over. September deals with so much establishing of routine, rules, expectations - the list is endless. On the bright side, however, this allows for so many wonderful story telling opportunities. 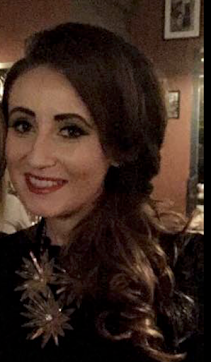 There are literally stories to suit every scenario - making friends, how to behave, listening skills....etc etc!! These are nice stories to read in class and also even send home as parent and child reading activities. Always nice for September. 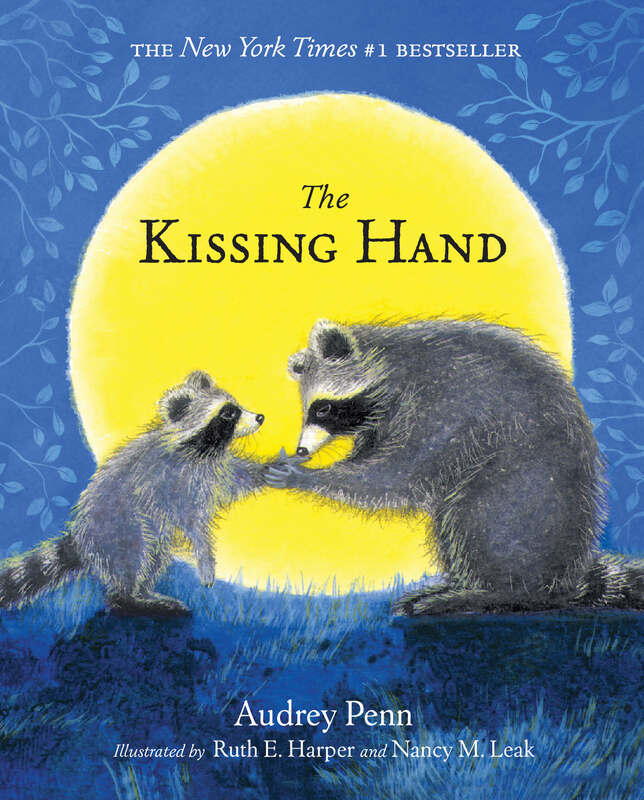 'The Kissing Hand' by Audrey Penn. 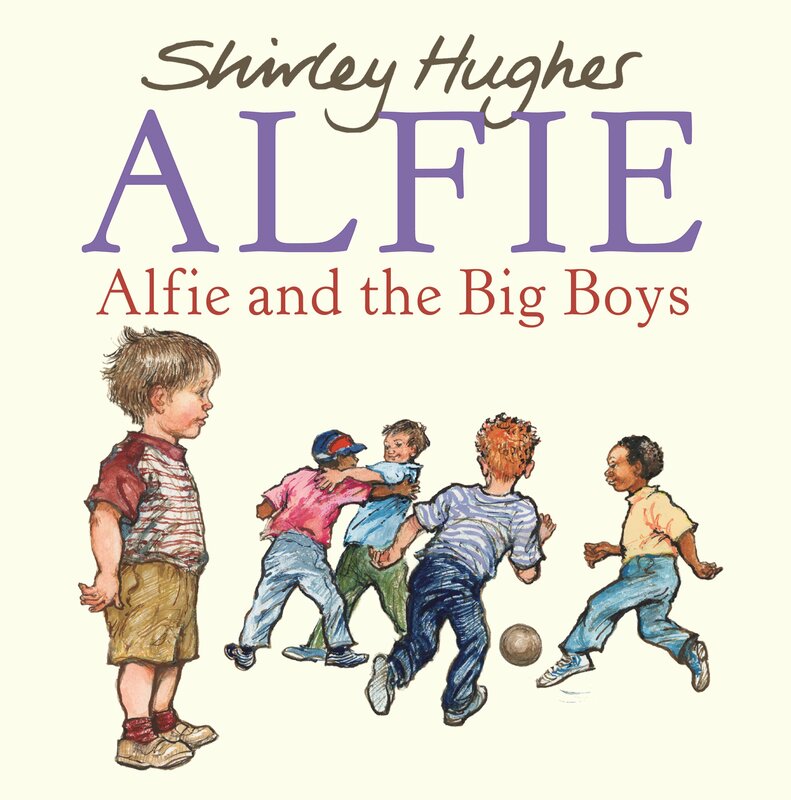 Slightly biased because I'm obsessed with Shirley Hughes' books but 'Alfie and the Big Boys' is just lovely for starting school. 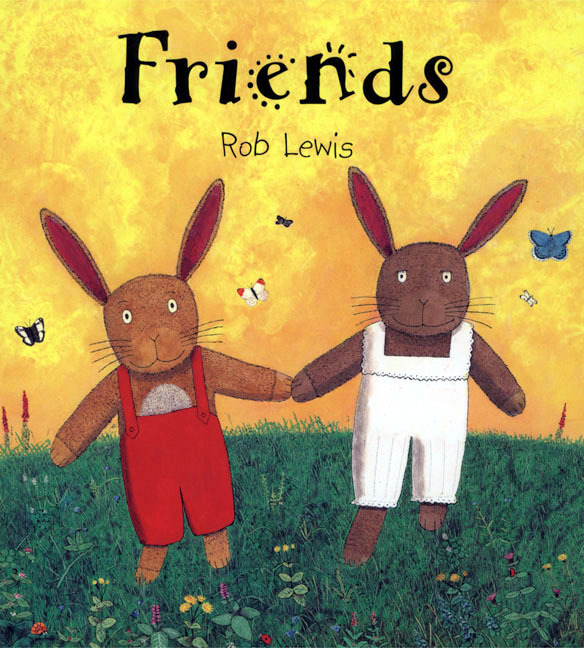 'Friends' - by Rob Lewis. 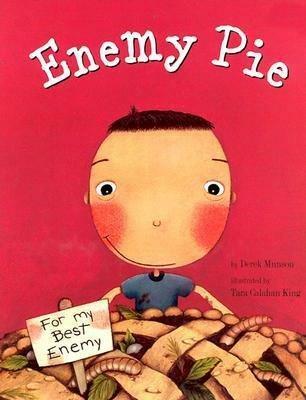 'Enemy Pie' by Derek Munson. 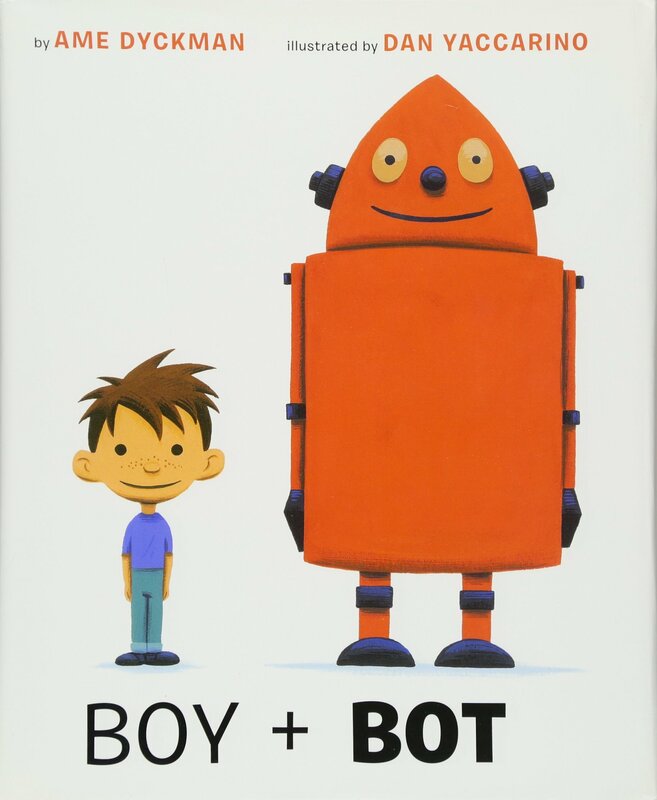 'Boy + Bot' by Ame Dyckman is a really lovely, quirky little story about how friendship can still blossom through differences. 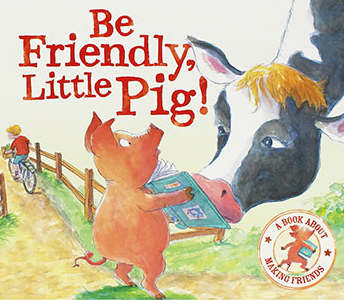 'Be Friendly Little Pig' by Tiziana Bendall-Brunello is a lovely little picture book about learning how to be friendly. I was given it a few years back and had used in September with infants several times but it vanished on me recently. I'm terrible for lending things to people and forgetting who and where etc. But sure what odds when you're sharing a love of literacy! 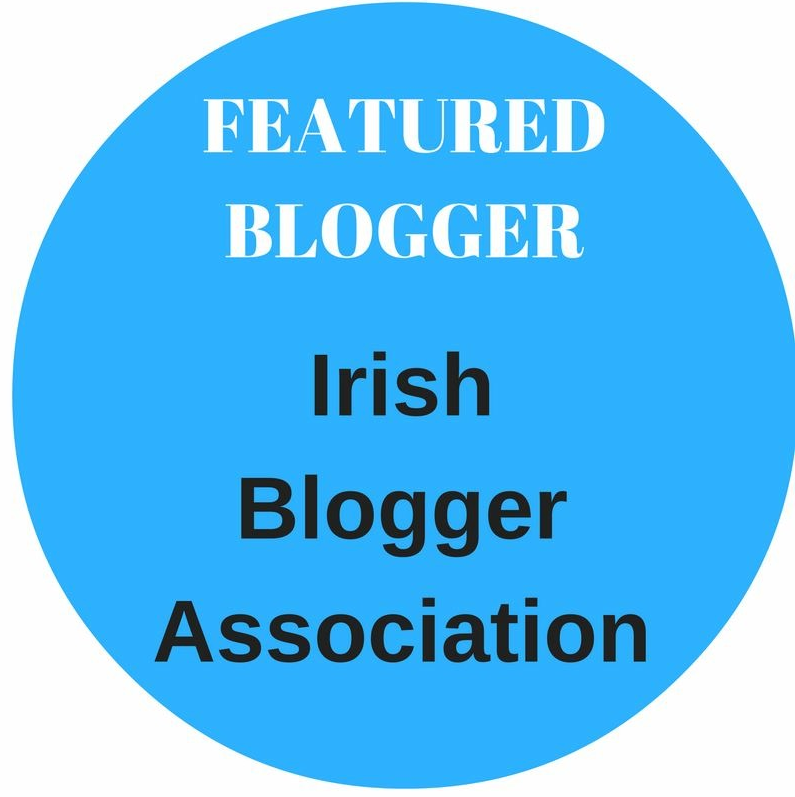 I was delighted to spot it in the 3 for €8 deal in The Works Stores last week! Regardless of what class you are teaching, promoting a love of literacy is vital. 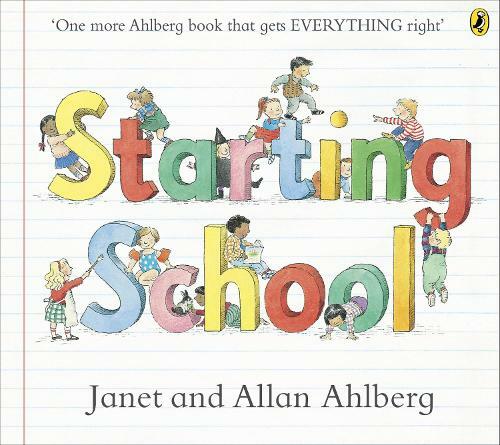 Teaching your pupils to look forward to stories, to find the joy in reading and listening to stories. And what better way to do that than with entertaining books? 'The Book with No Pictures' by B.J Novak is an ultimate favourite of mine. I struggle to read it myself without giggling. It is just brilliant. I'm yet to read it to a group who haven't been in fits laughing by the first few pages. 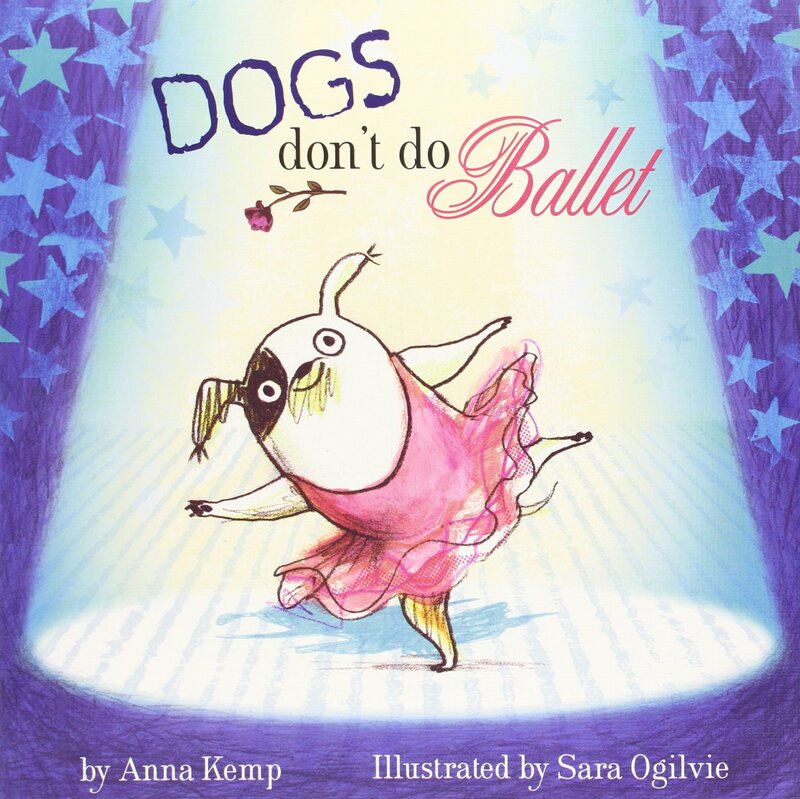 'Dogs don't do Ballet' by Anna Kemp is a gem. It is a lovely, funny story about a dog proving his owners wrong, I came across in Charlie Byrne's Bookshop, Galway, a few years ago. If you haven't been, check it out the next time you're in Galway - it's literally an Aladdin's cave of book wonder! 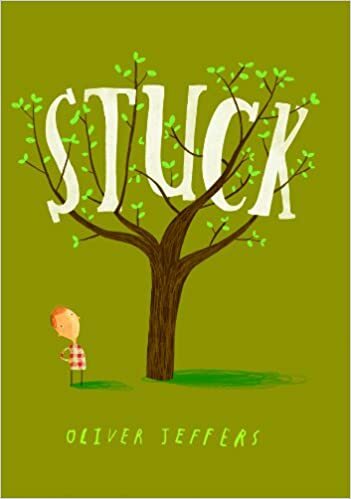 Anything written by Oliver Jeffers is generally amazing, however I particularly adore his story 'Stuck'. It's simple but hilarious and the illustrations are to die for. 'If you happen to have a dinosaur' by Linda Bailey. I love this one. 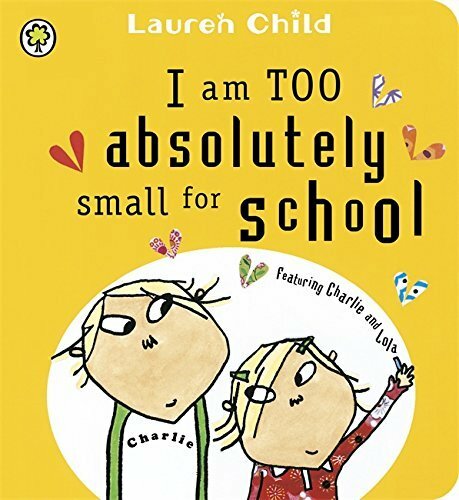 I could list funny picture books all day, so instead of making this the never ending blog post, here are some good links to plenty of other funny stories. Let their contributions be valued. Why not snap a picture of their news when it's written on the board each day. 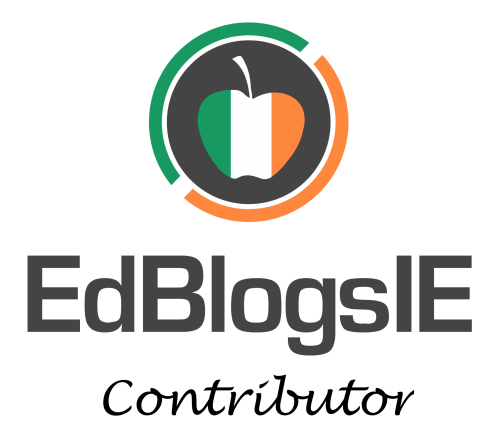 You could stick the pictures up on the IWB screen and revisit it on a Friday or even at the end of the month to see if they remember sharing certain things or to see if it triggers any other contributions. You could print them and make a little news story for each month or week! Do you have any other story favourites for September? Be sure to share! I would suggest is for you to go to the school to find out what classes and teachers you will be having if you don't already know. Go to your teachers, explanation your state and letting them know that you are interested in working hard to do well in school and that you don't want to miss out on anything due to this hindrance. Ask them if they could give you the custom dissertation ahead of time to work on while you're out, as well as whatever books are needed to complete the work.